Once they used to serve to transport wood from forests closer to peoples dwellings, today they transport people closer to nature – to forests. We are speaking about logging railways nowadays used by historical trains pulled bysteam engines. They create the feeling of nostalgia in adults and a happy smile on childrens faces. We must point out that there are real rarities hidden among the trees of the Slovak forests. The most important of them is the narrow-gauge logging back swath railway in the museum Múzeum kysuckej dediny in Vychylovka. 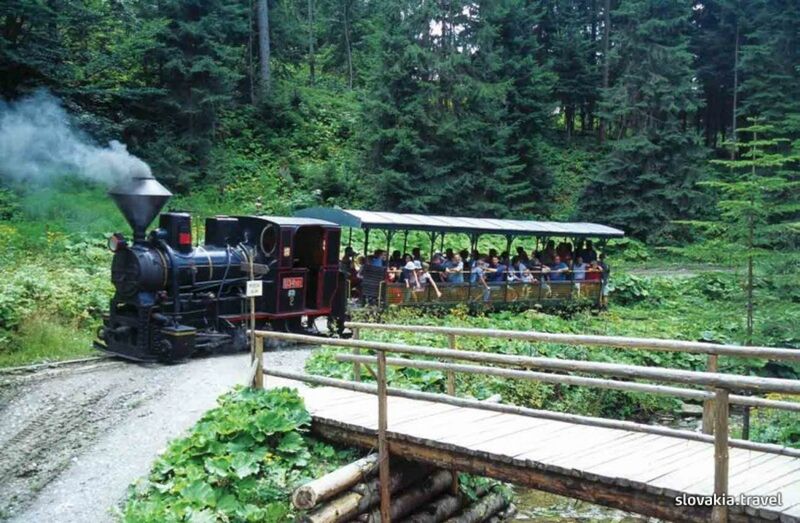 It is the only working historical narrow-gauge logging back swath railway in Europe. There are only two other railways of this type in the world – in South America and India. The second preserved part of the Kysuce-Orava woodland railway is the reconstructed section in Oravská Lesná. Orava woodland railway runs between Tanečník and Beskyd saddle stations; the train negotiates an incline of 120 metres throughout its 3.5km route and operates throughout the year. 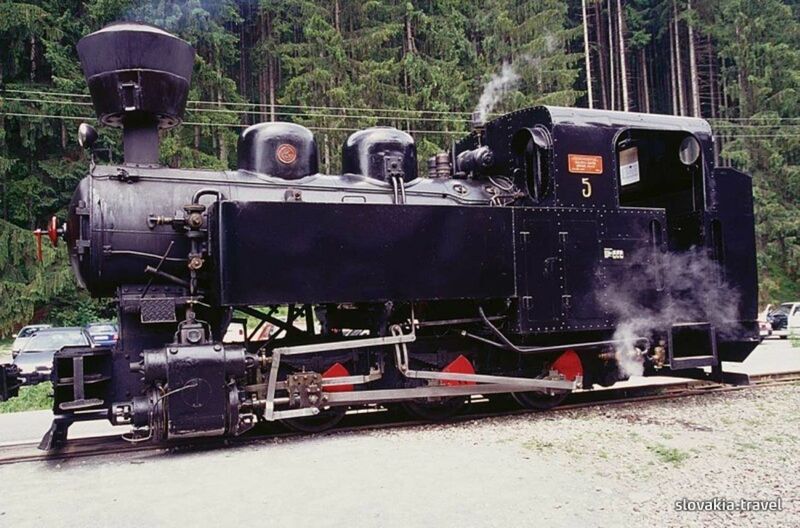 Another tempting way of getting to know a part of the region of Horehronie is taking a historical ride down the valley of the river Hron by Čiernohronská lesná železnica (logging railway of Čierny Hron). 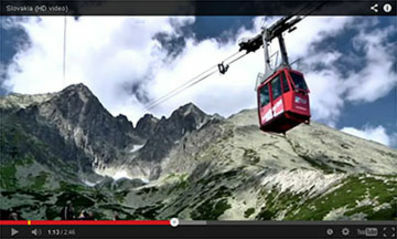 To make the ride even more interesting, one can order anorganised event beforehand, as for example panning for gold, highwayman school, a hold-up of the train by highwaymen, visiting a family farm including horse riding or tasting of cheeses, visiting the virgin forest Dobročský prales or the open-air museum of forestry Lesnícky skanzen in Vydovská dolina. An attractive destination for those who are interested in standard gauge railways is the Tisovec – Pohronská Polhora heritage railway which today is one of the last standard gauge cogwheel railways on the European continent. 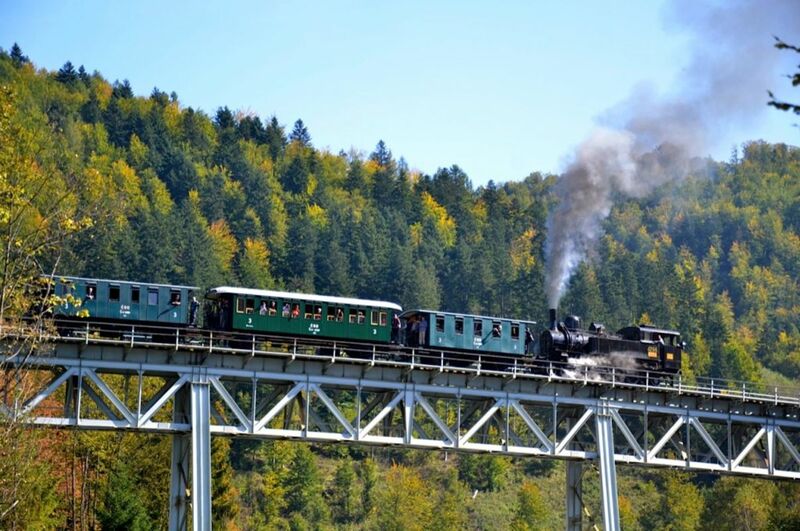 From 2015, you will be able to travel on a steam train from May to October on the first Saturday of the month along the Tisovec – Zbojská section. Further information on www.zubacka.sk. A real gape seed for all lovers of historical trains is no doubt Celoslovenský zraz historických železničných vozidiel (All Slovakia Meeting of Historical Trains) in Bratislava that has been held regularly for several years in the engine depot Bratislava – East. Neighbours from the Czech Republic and Hungary also like to participate and arrive in Bratislava on unusual trains, of course.